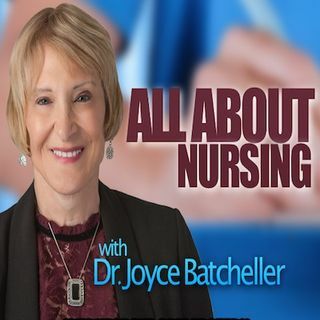 All About Nursing explains how nurses play a significant role in providing healthcare in multiple care settings. You will be able to hear from some of these key nurses who work in practice, academia and other practice settings. There are many different kinds of roles nurses have to choose from which makes it a great profession to work in. Additionally you will hear about challenges nurses are engaged in as healthcare continues to experience an unprecedented need to decrease costs and ... See More improve outcomes. Innovative ways nurses are addressing some key healthcare issues will also be shared.